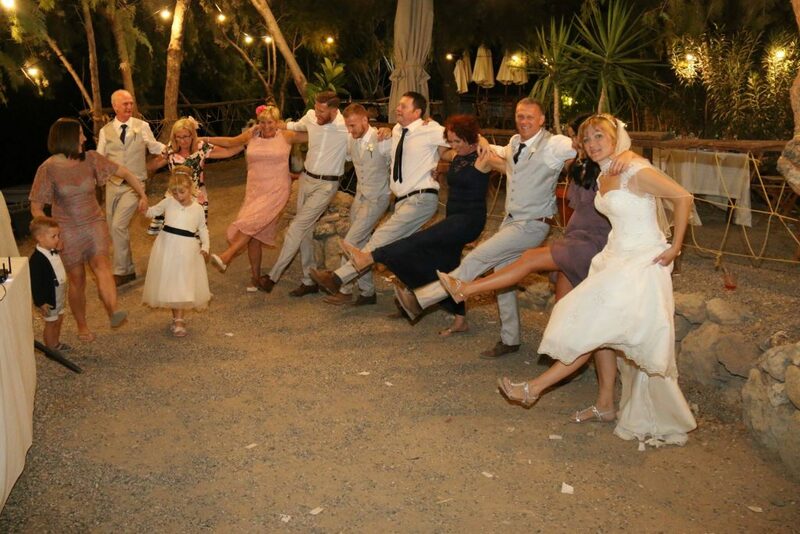 Lisa Mcginlay recommends Rhodes-Lindos Wedding Entertainment. Well what can we say? On 8th October in Lindos we got married and had the amazing Mark Usher and his gorgeous singer as I walked down the aisle singing our favourite song just wow!